Recent legislation requires able-bodied adults to work at least 80 hours a month to receive Medicaid benefits. This election year, Stateside is doing some quick interviews on one topic with the candidates running for governor. You can find all our coverage of the gubernatorial race here. Today, we’re talking about Medicaid work requirements and the future of the Healthy Michigan Plan, which is the state-run Medicaid expansion. 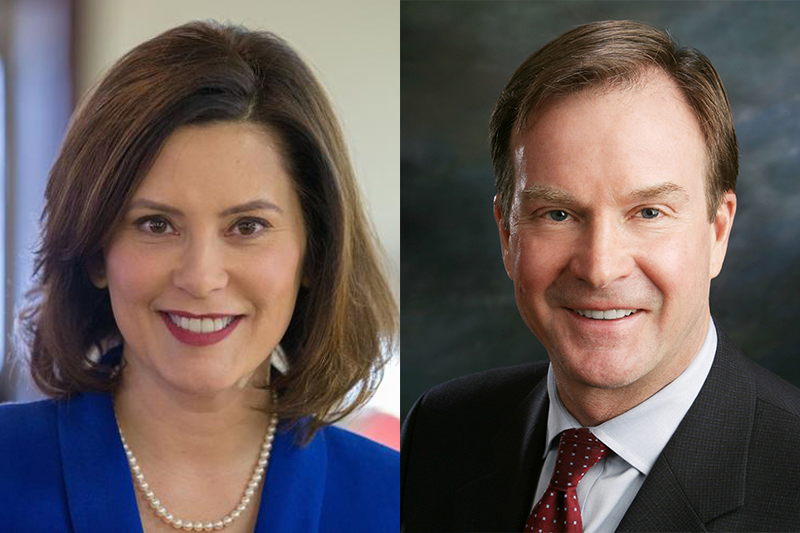 Stateside talked to Republican candidate Bill Schuette, Democratic candidate Gretchen Whitmer, and Libertarian candidate Bill Gelineau. Attorney General Schuette said he supports recent legislation that implements work requirements for able-bodied adults receiving Medicaid. "What's the significance of that? It's about making sure that people have a job," Schuette said. "If we can train people and give them an opportunity to have a paycheck and be in employment, I think that's a wonderful thing for folks when there are so many jobs out there that every employer and job provider I talk with are trying to fill jobs with talent." But Whitmer disagrees. She said the new requirements undo the progress made under the state's Medicaid expansion. 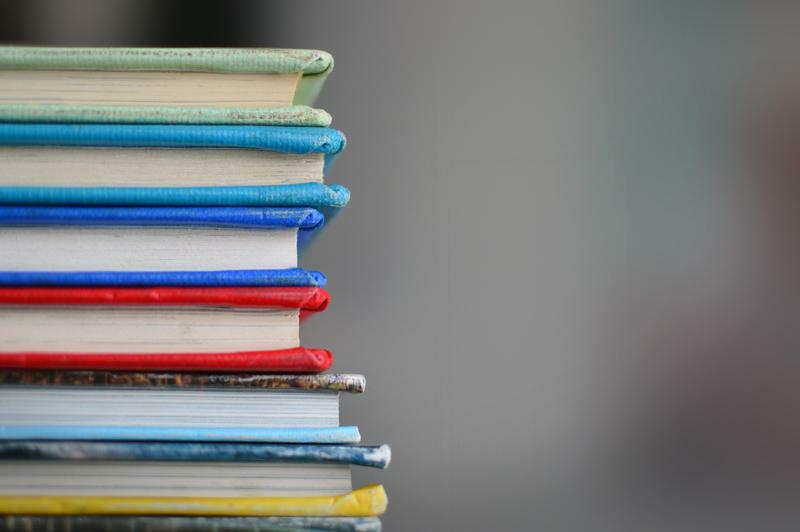 "This so-called work requirement is not for one second about getting people back to work. 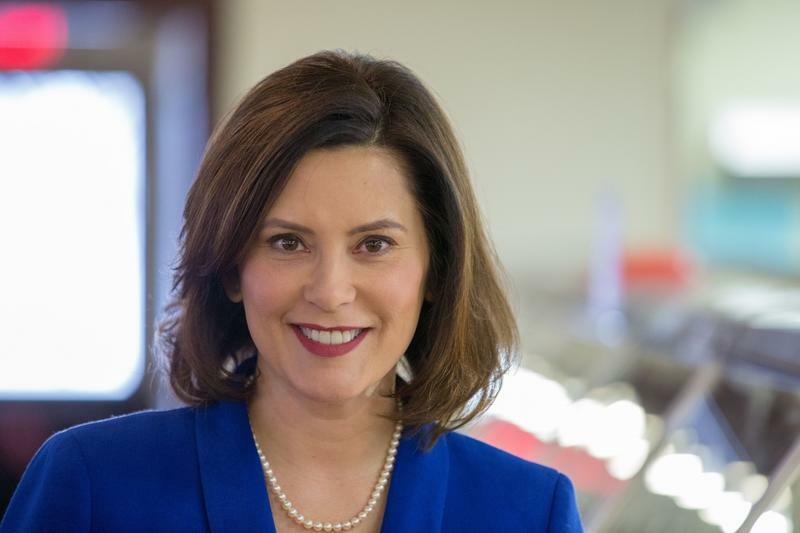 If it was, it would have been focused on leveling barriers to employment, like opening up training for skills, or giving people child care options, or transportation options," said Whitmer. Gelineau also disagrees with Schuette. "I supported Governor Snyder's original idea here, which was to expand and make sure that people are getting that primary coverage. I think that's really vital," Gelineau said. "But I think that this effort by the Republican party in particular to take away coverage when people are unable to work, I think it's just ill conceived." 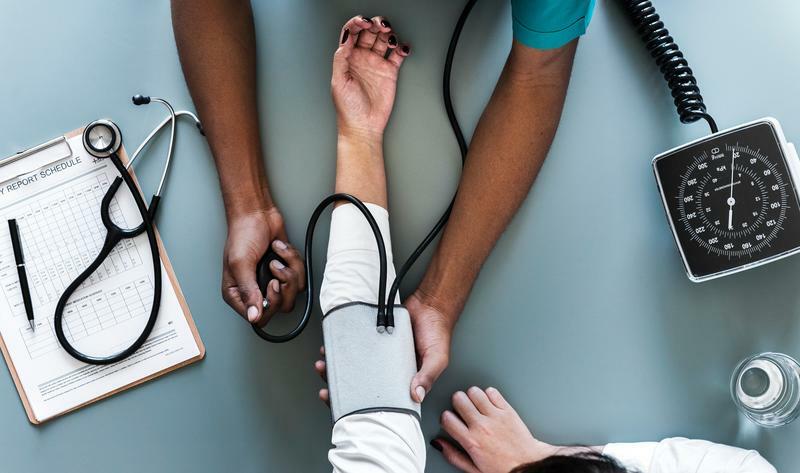 Listen above to hear the candidates talk about the future of Healthy Michigan and where health care ranks on voters' priority list. *This post was last updated on Sept. 18 at 5:45 p.m.